Rule the Skies on Your Grand Lion! 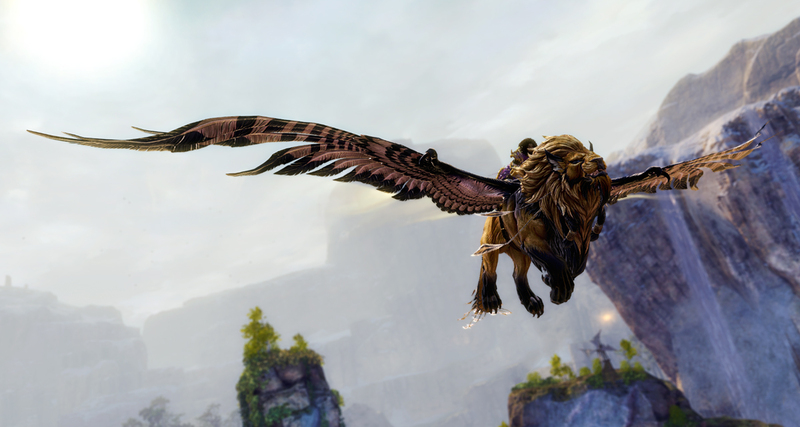 The ideal flying companion for cat people, this mount skin features graceful feathered wings, a grumbly growl, velvet paws, a majestic mane, and a broad nose (suitable for patting). Take no prisoners with this stunning rifle skin. It collapses when stowed, so you can easily carry it as you track your prey. It’s far from subtle when it’s drawn and ready to fire—but by the time your target sees you, that won’t matter. The Salvager’s Supplies package will return on February 2. 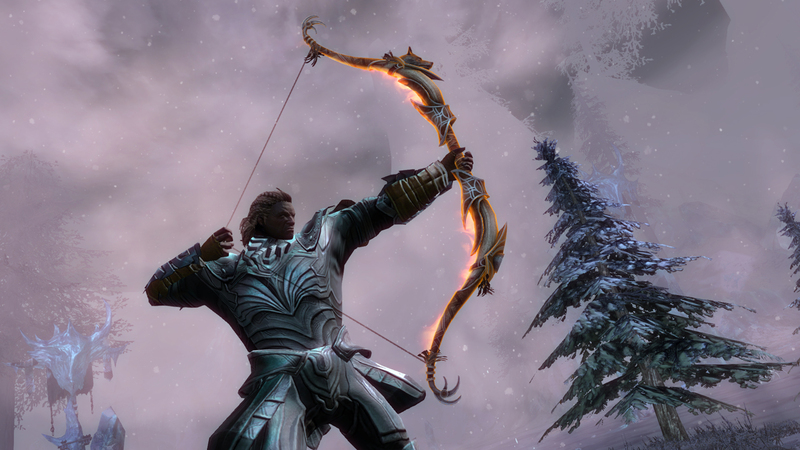 Black Lion Weapons Specialists will offer the Phoenix Weapon Collection until February 6. 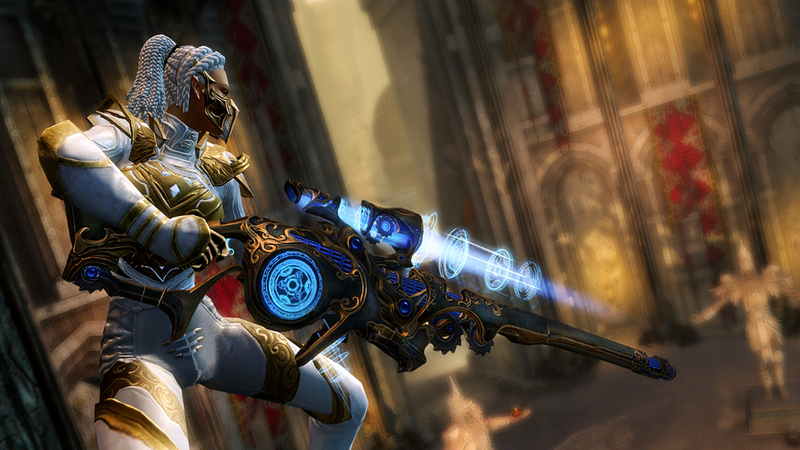 We’re also putting the Butterfly Harvesting Flute, Swarm Logging Flute, Firefly Mining Flute, Champion of Tyria Outfit, and Dynamics Exo-Suit Outfit back into storage next week, so get them while you can!